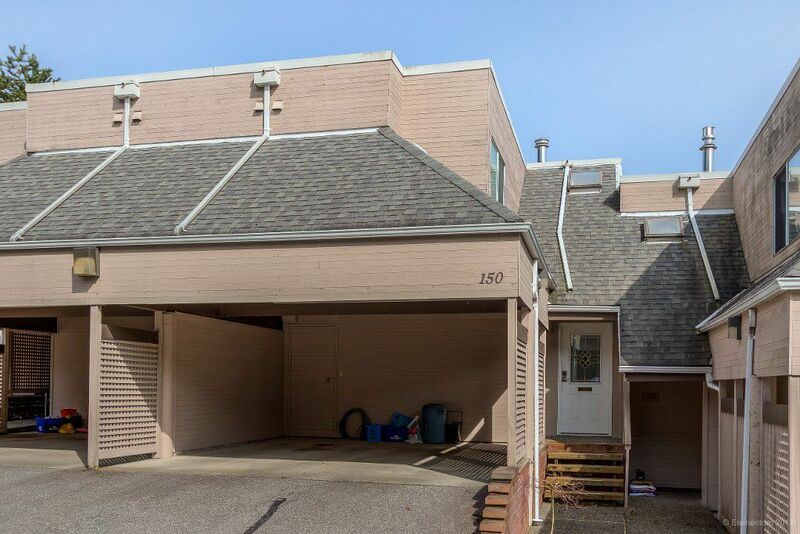 Located in the highly-desirable Terraces of Riverview, this 3 bed/4 bath townhome is ready for it's next chapter of family memories! Natural light pours into the living/dining/family room on the main courtesy of the large windows and sliders to your sunny patio with views of Mount Baker. Up is the master complete w/walk-thru closet, 4pc ensuite & private balcony w/more spectacular views. Two additional spacious bdrms plus 4pc bath. Lower level features laundry, 2pc bath and a massive media/rec rm- perfect for movie nights and play dates. Complete with walkout to your own private yard backing onto a quiet street. Steps to Austin Station, 152 bus route, Mundy Park & Hwy 1. Easy to show!